Elizabeth Blackadder (DBE, RA, RSA, RSW, RGI; b. 1931) is a Scottish painter who lives and works in Edinburgh. After studying at Edinburgh University and Edinburgh College of Art, Blackadder received a number of travelling scholarships, allowing her to travel to Southern Europe. 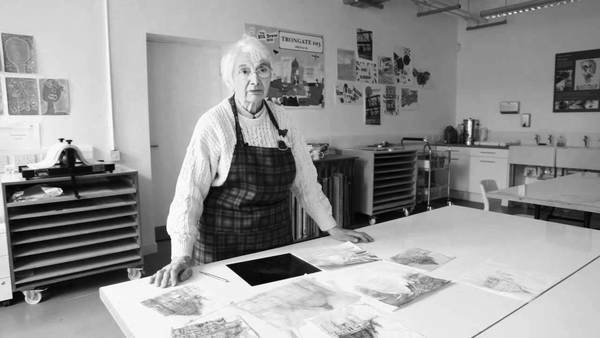 Since her first exhibition in 1959, Elizabeth Blackadder has exhibited extensively in UK art institutions, while her work is held in a number of public art collections, including Contemporary Art Society; Museum of Modern Art, New York; National Portrait Gallery, London; Tate Gallery, London, and the Government Art Collection. Blackadder has received a number of awards and has been elected Member of the Royal Scottish Academy, a Royal Academician and a Member of The Royal Glasgow Institute of Fine Arts. Blackadder is an Honorary Member of the Royal West of England Academy, the Royal Watercolour Society and the Royal Society of Painter-Printmakers, and an Honorary Fellow of the Royal Incorporation of Architects in Scotland and the Royal Society of Edinburgh. She has also received Honorary Doctorates from four Scottish universities. In 2001 she was appointed Her Majesty’s Painter and Limner in Scotland. 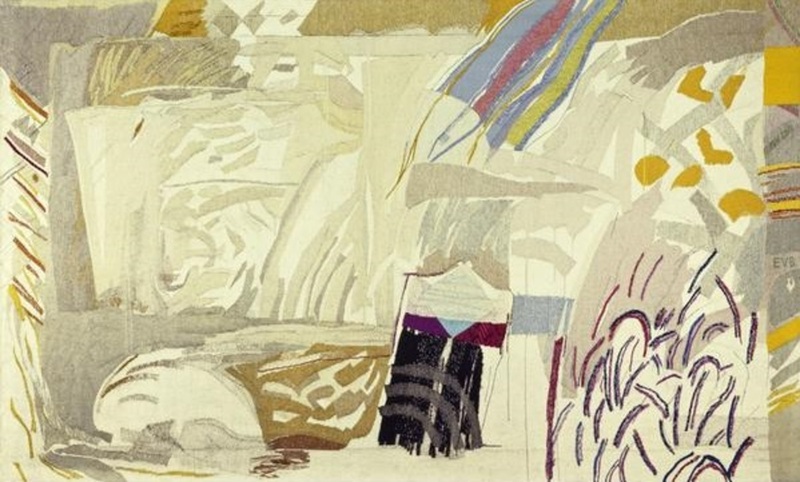 Blackadder has collaborated with Dovecot Tapestry Studio on a number of tapestries, including Still life, Tulips (1966); Untitled (1967); and Cats and Orchids (1993). Image: Elizabeth Blackadder, Untitled, 1967, National Galleries of Scotland.